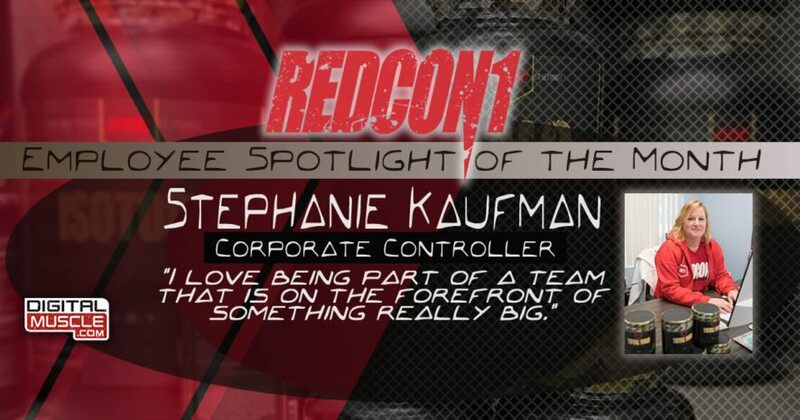 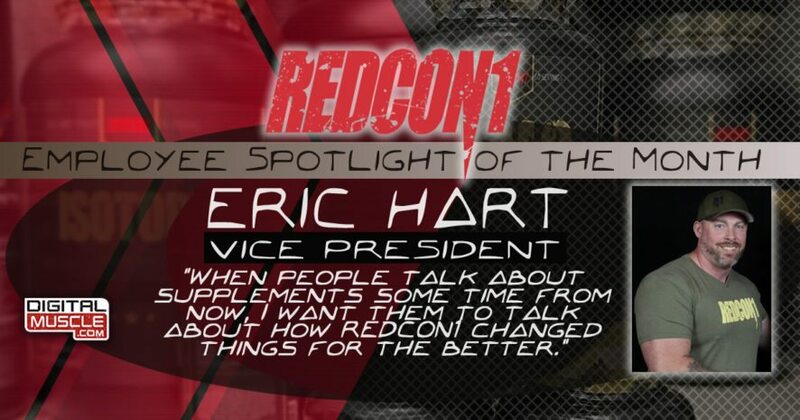 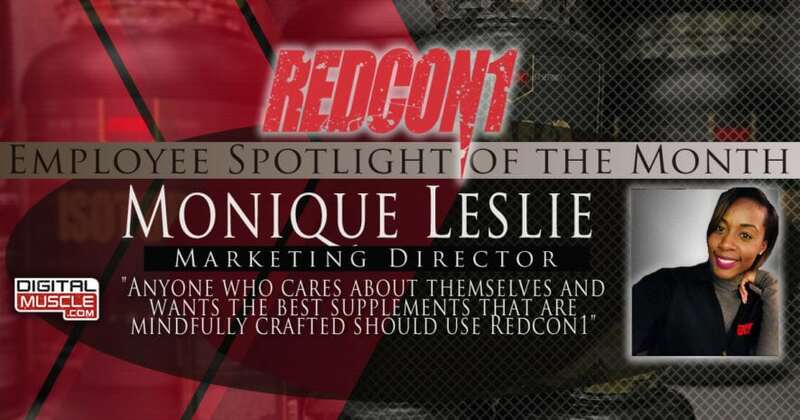 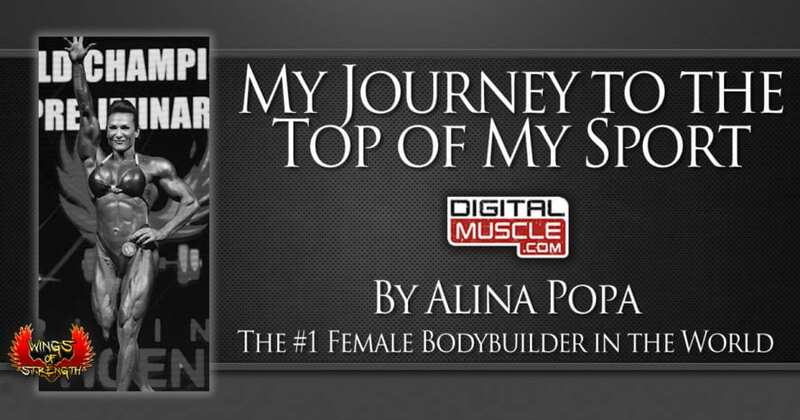 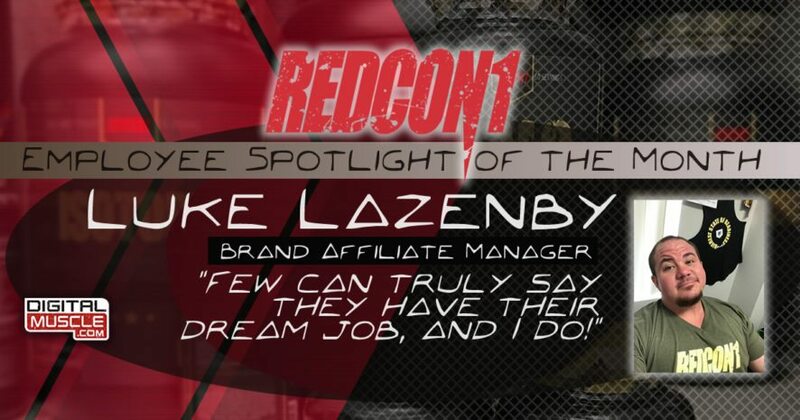 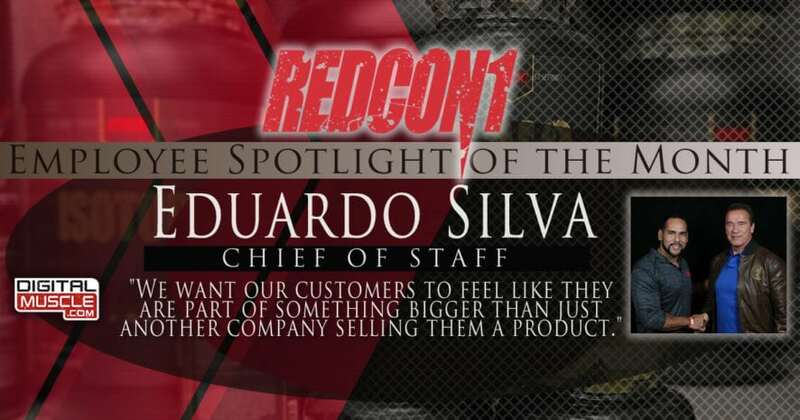 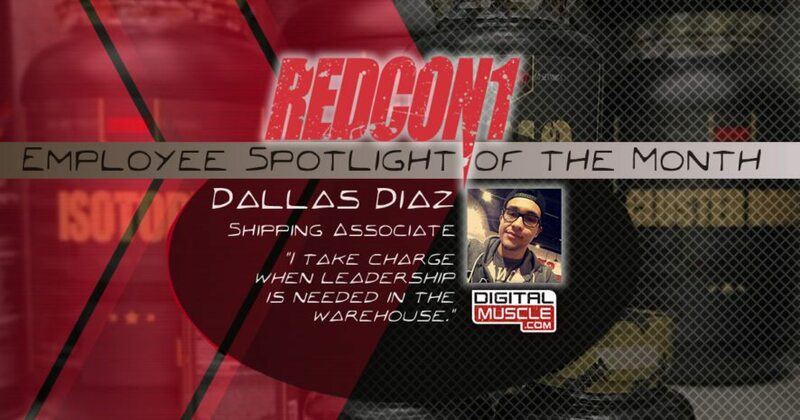 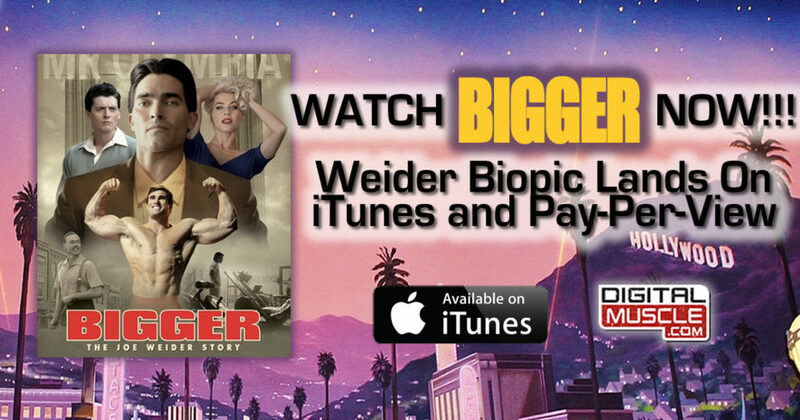 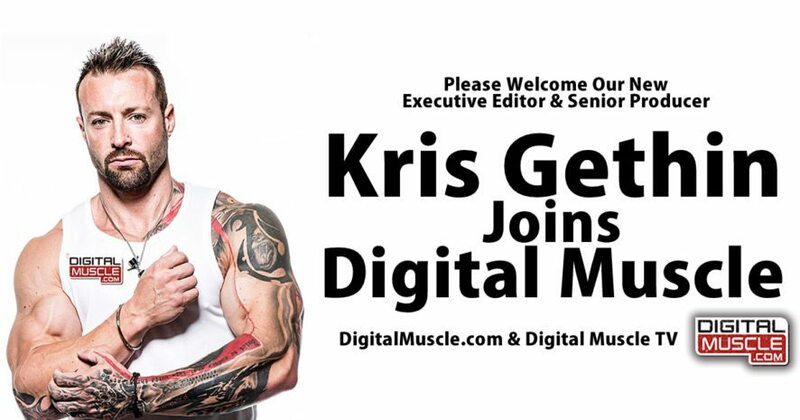 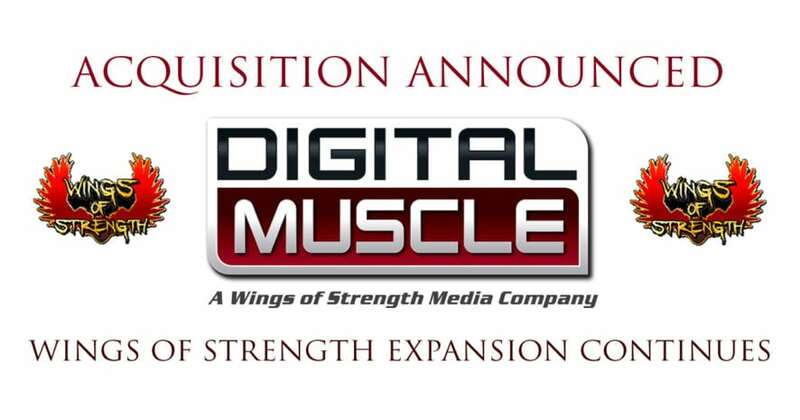 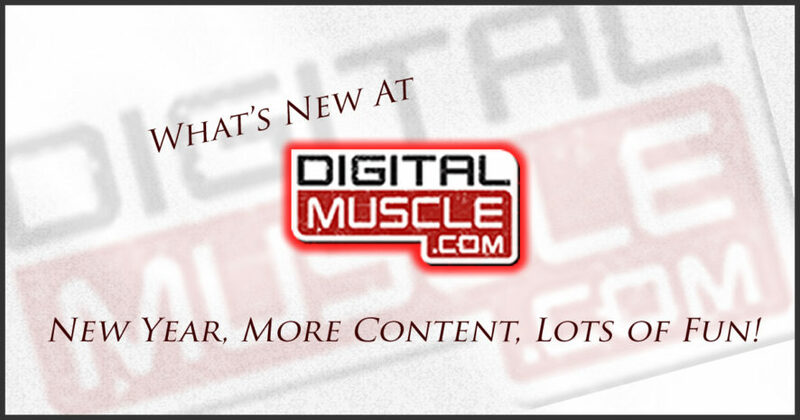 What’s New at Digital Muscle? 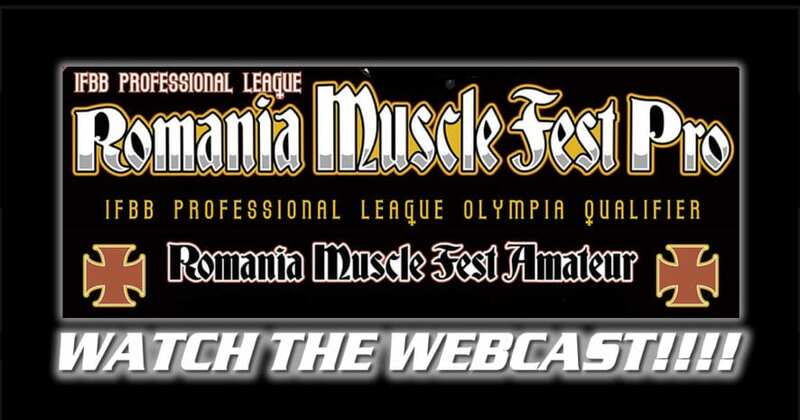 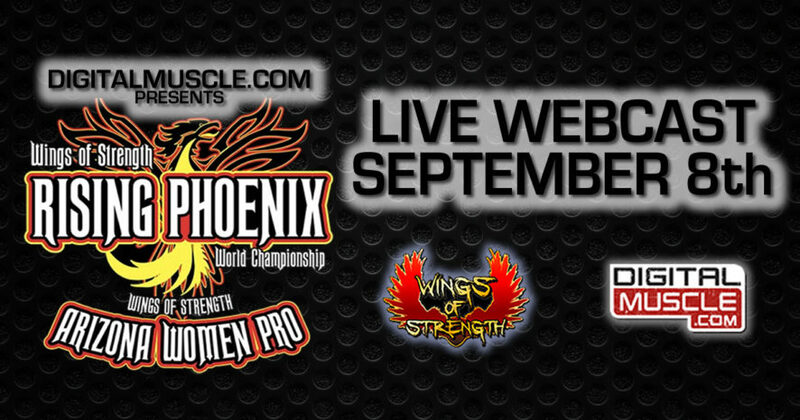 The Romania Muscle Fest: Watch the Webcast! 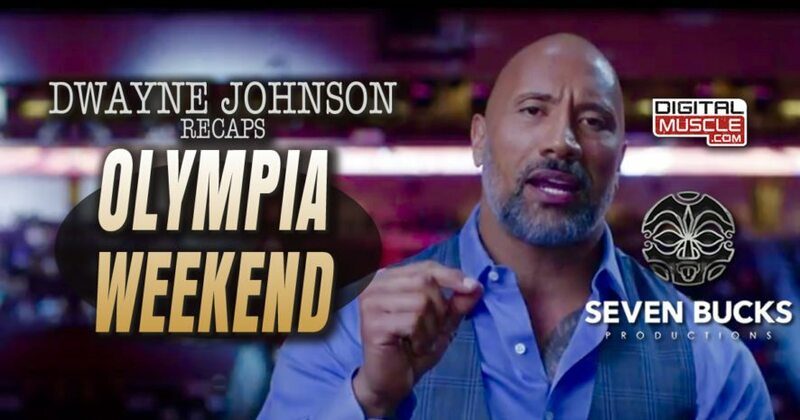 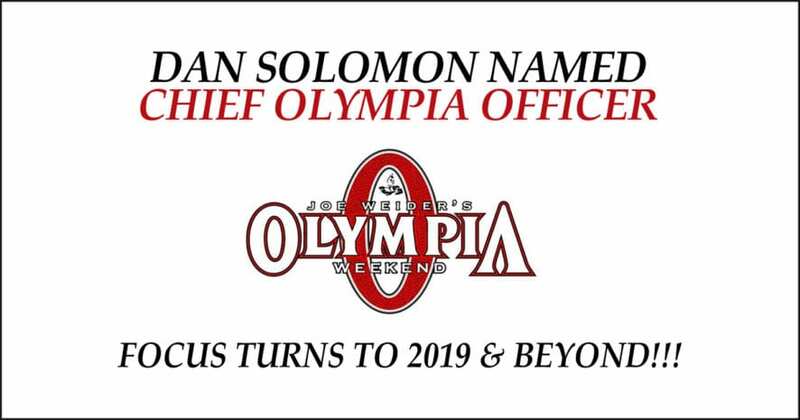 New Fitness Olympia Champ Whitney Jones: Was it All Just a Dream? 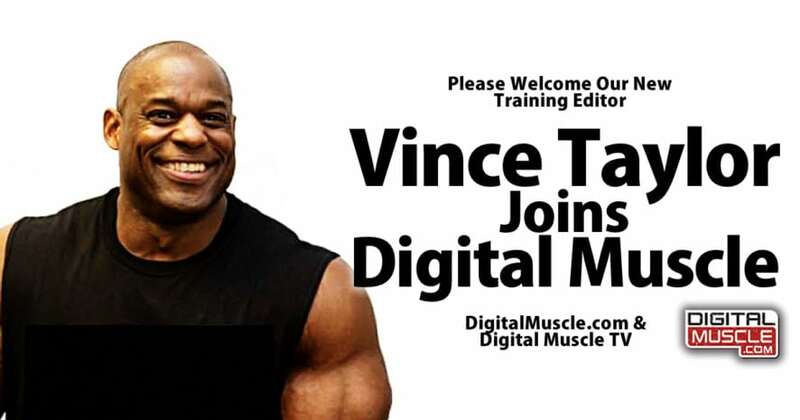 Bodybuilding Legend Vince Taylor Joins Digital Muscle! 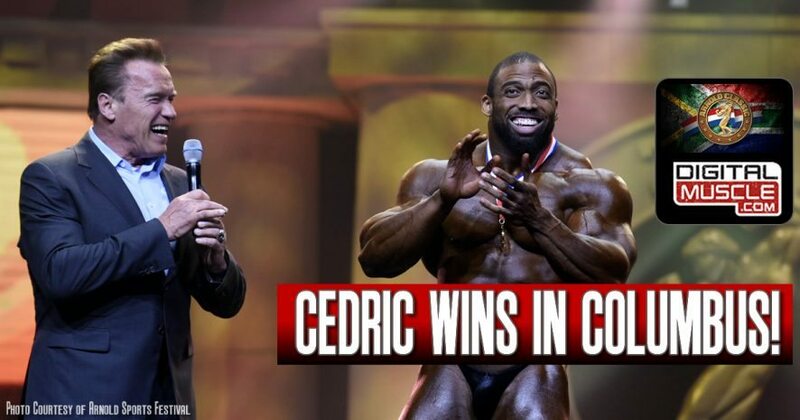 Arnold Classic: Cedric Wins in Columbus! 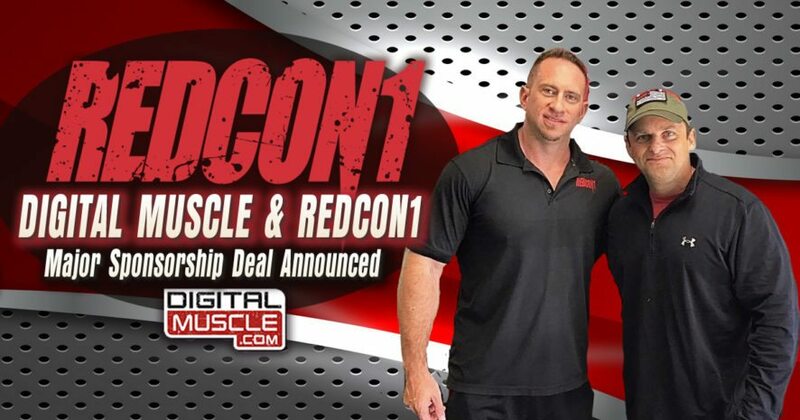 Nutrition Store is Now Open – 7,000 Products, Big Discounts! 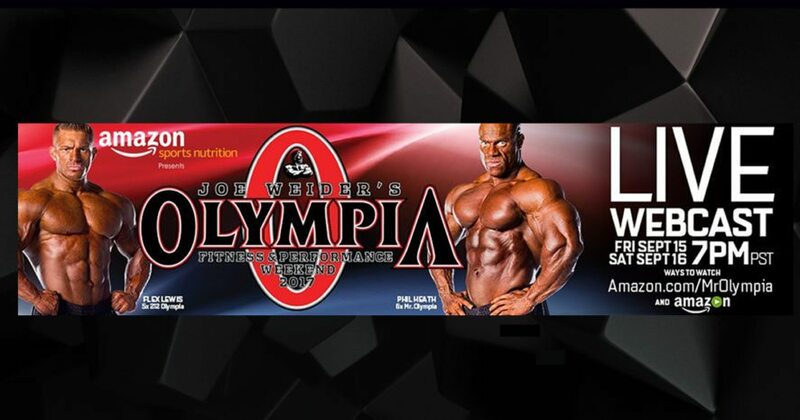 Arnold’s Next Stop: South Africa! 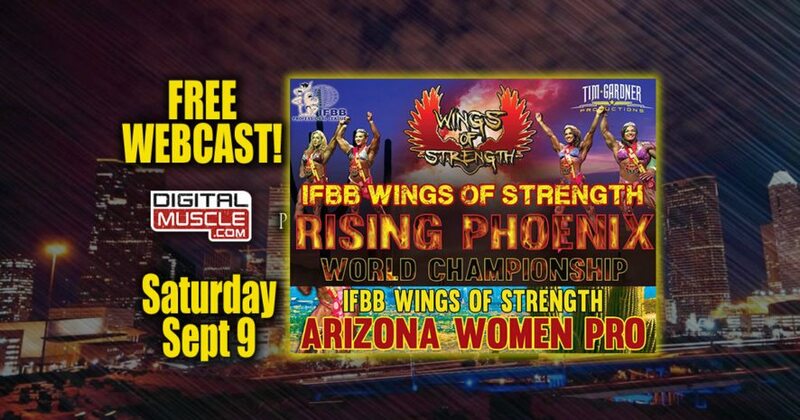 Arnold Pole Fitness Championships – Watch Now!! 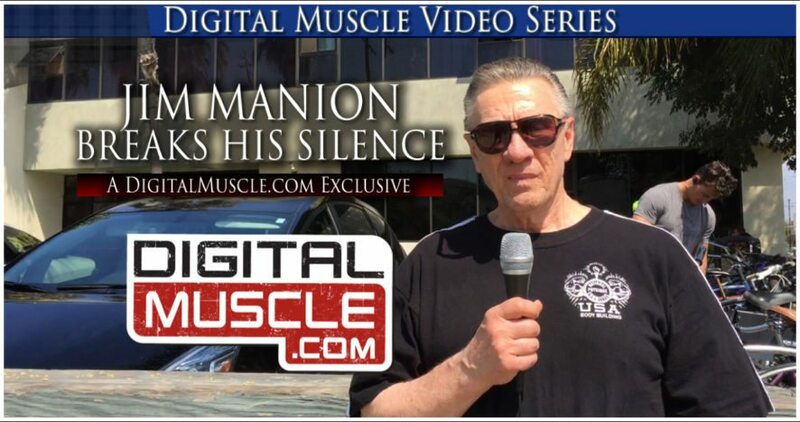 Arnold in Australia with Digital Muscle! 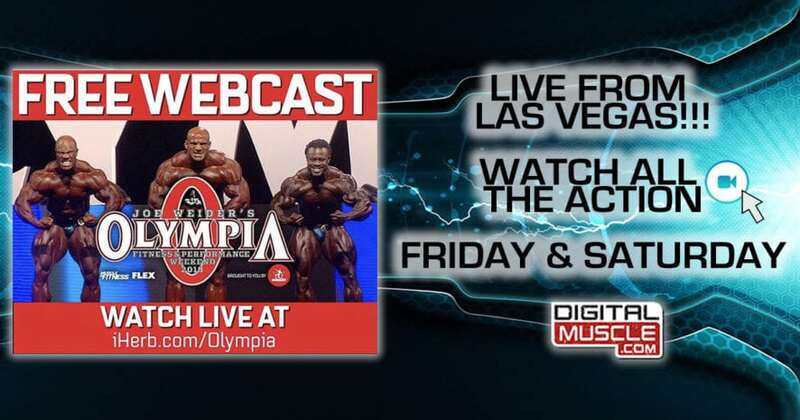 Breaking News: Arnold Australia Webcast Comes to Digital Muscle! 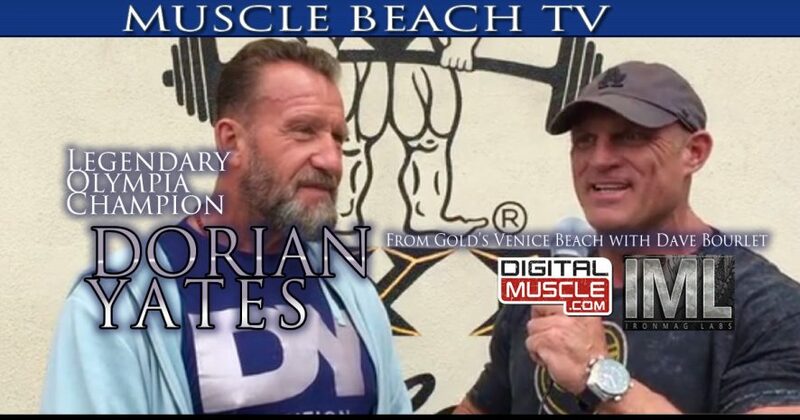 Arnold Interviews with Digital Muscle!! 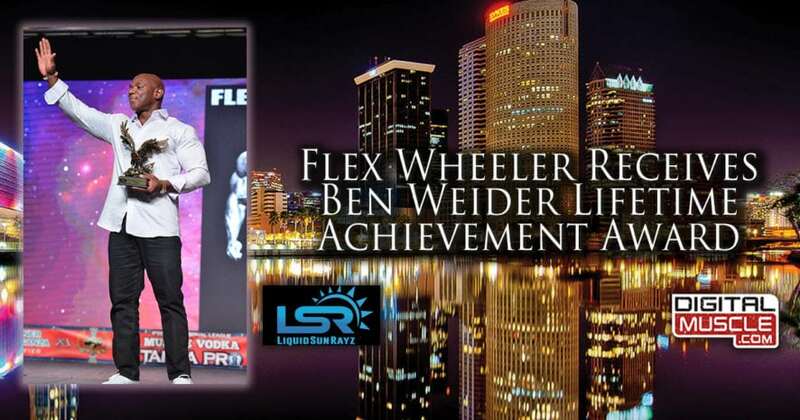 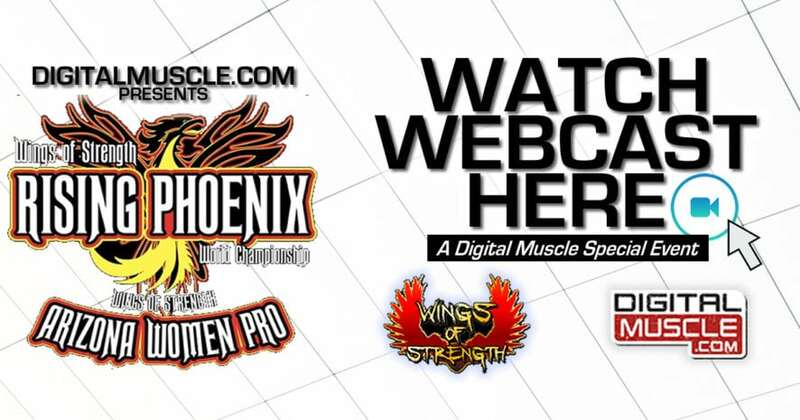 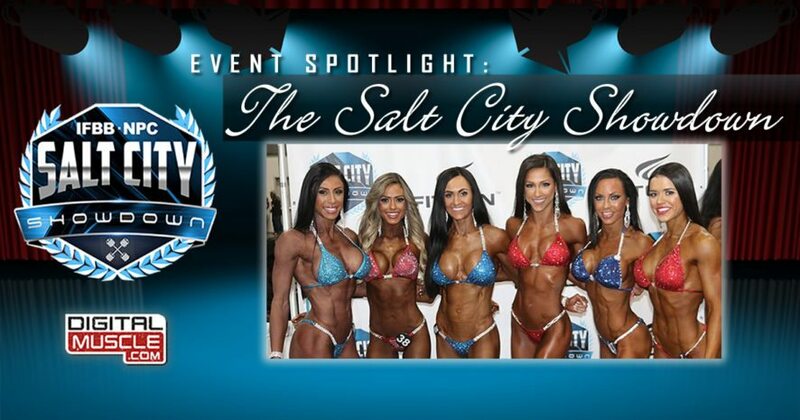 DigitalMuscle.com Named Exclusive Webcast Home of the 2016 Arnold Classic!